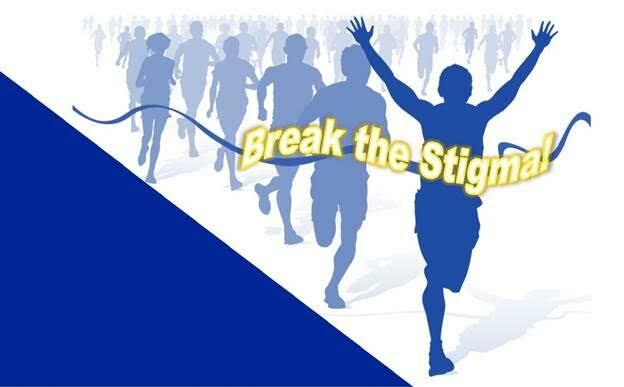 May is Mental Health Awareness Month and a 5K Run/Walk set for Saturday, May 19, will help support Rockland County residents and their families who are impacted by mental illness. The event will take place at Rockland Lake State Park. It is co-sponsored by the Mental Health Association of Rockland (MHA of Rockland) and the National Alliance on Mental Illness (NAMI Rockland). Proceeds will fund programs, provide education, create advocacy and support services for Rockland County residents. In addition to the run/walk, there will be events for children, food, raffles, music, giveaways and a wellness area that can be enjoyed by all. Parking: Free before 8 a.m.; $12 after 8 a.m.
Major sponsors of the event include Good Samaritan Hospital, SUEZ, Apple Bank, Cosmetic Dentistry Associates, Genoa Pharmacy and John M. Perry Post 1044, The American Legion.